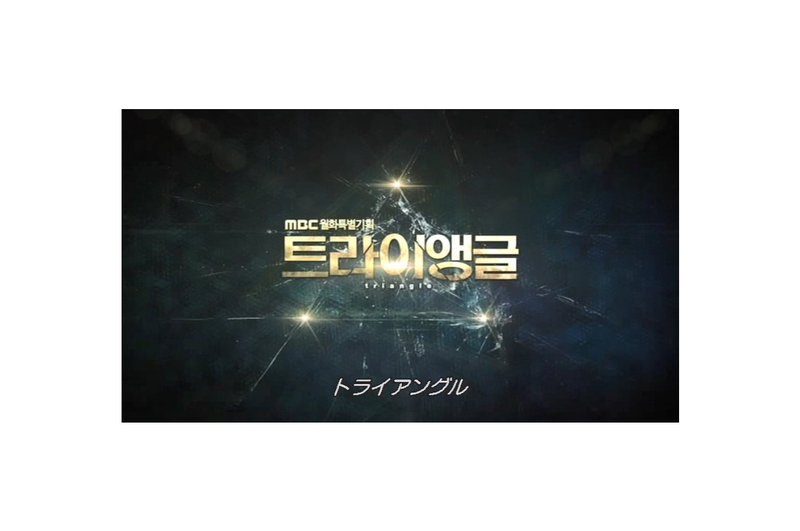 Crime, action, romance, and family drama in a single package: that’s an apt description of Triangle, a popular series from Korean television network MBC. Despite being over three years old, the demand for this show remains high. That Triangle is available on many video on demand services proves various legal entities have been listening to the fans. 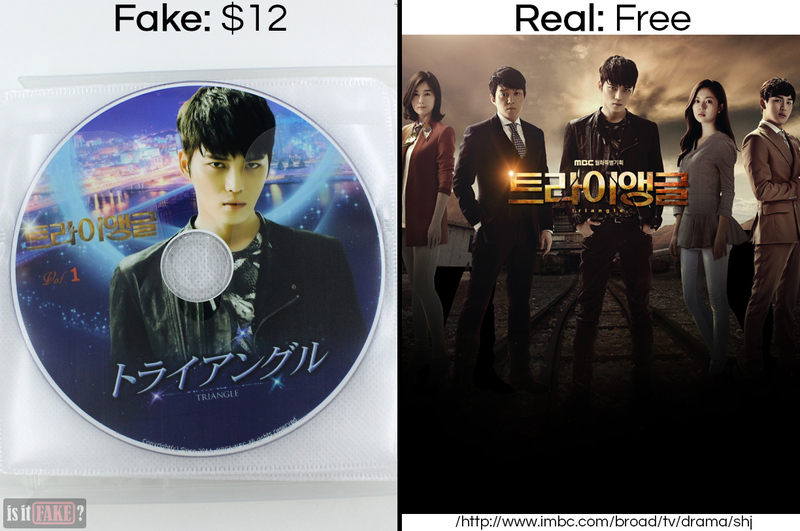 Sadly, bootleggers have also been paying attention, which is why Triangle is one of the most heavily pirated K-dramas in recent years. In fact, the item we’ll be critiquing in today’s article is the second Triangle DVD set to be featured on our blog (head on to this page to check out the first). It’s also the second Triangle DVD set we purchased from the same place: Yahoo! Auctions Japan. Yahoo! Auctions isn’t the preferable service to take advantage of when you’re hunting for legally manufactured/distributed products. 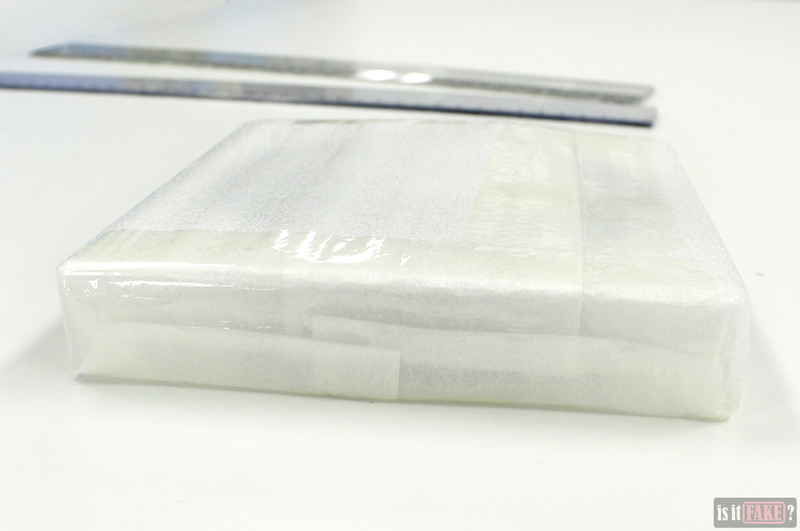 Like eBay, it’s a free-for-all for sellers, a good number of whom sell counterfeit items. As for who created this fake Triangle DVD set, it’s impossible to say because its packaging is utterly devoid of information. A legit product would declare its manufacturer, distributor, and any other pertinent licensing information, so the absence of such data is often a dead giveaway that a product is fake. 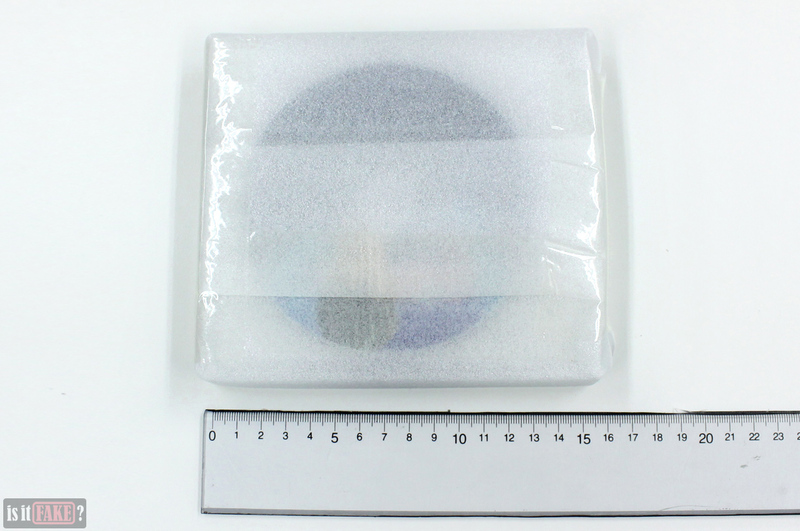 The fake Triangle DVDs are packaged in a soft plastic case. As you can see for yourselves, it’s completely empty of text and visuals, so there’s no way to tell what it contains just by looking at it. For all you know, it could be housing Tommy Wiseau’s unintentionally hilarious The Room. Because of packaging that’s equal parts blank and bland, the fake Triangle DVD set is worthless as a display piece. 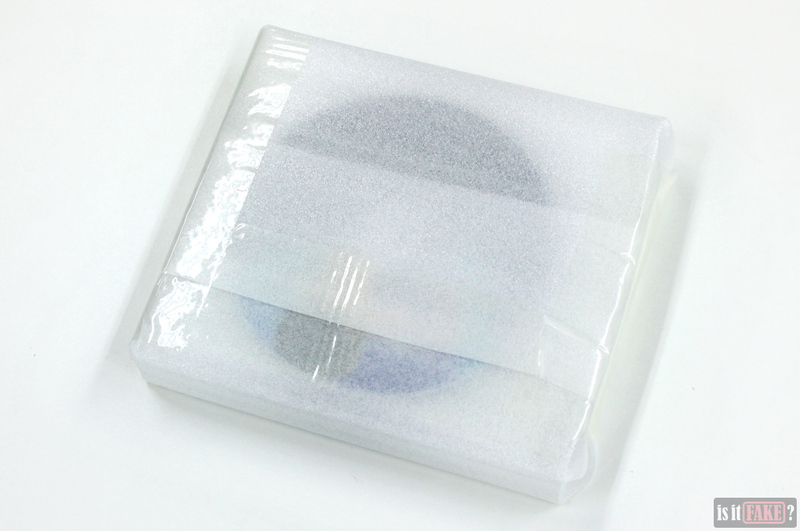 Inside the case are the DVDs wrapped in sleeves. Each DVD features unique art on its printable side. 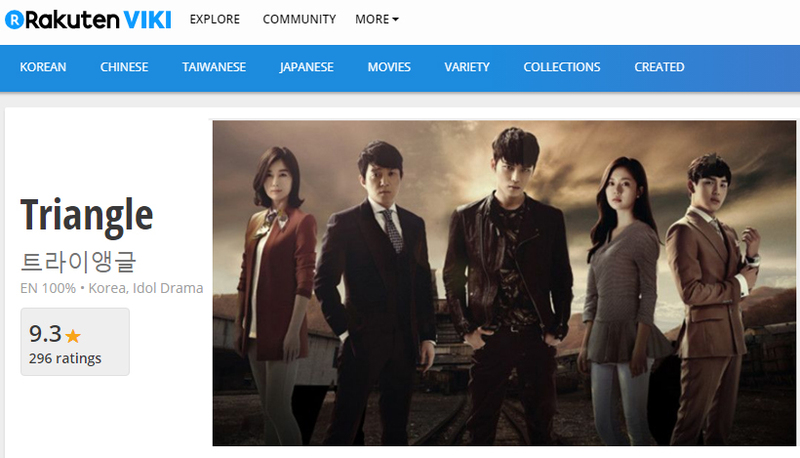 All the images are official and taken from various legitimate sources, such as MBC’s Triangle site and the series’ page on Cinemart. The print quality of the images on the fake DVDs aren’t great, however, lacking the sharp and vibrant colors of those you’ll find in the sites. 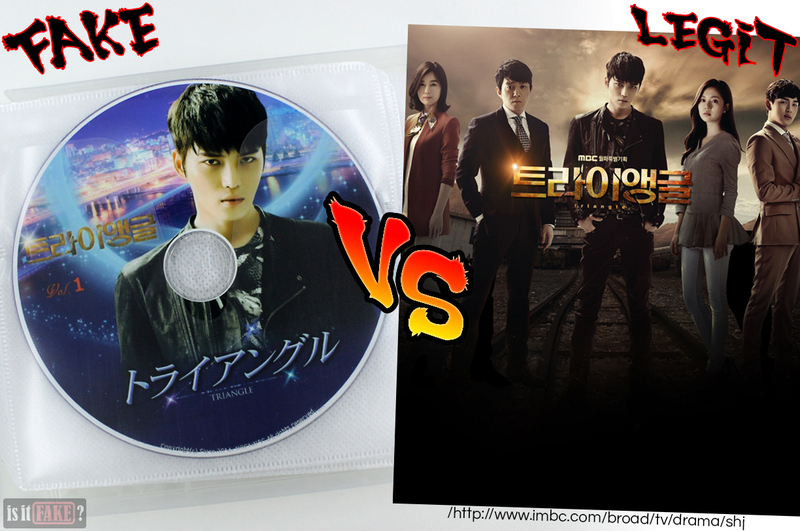 On the top of each DVD, you’ll also see the official Korean and Japanese versions of the Triangle title/logo. You’ll encounter these titles/logos in the same sites mentioned above. 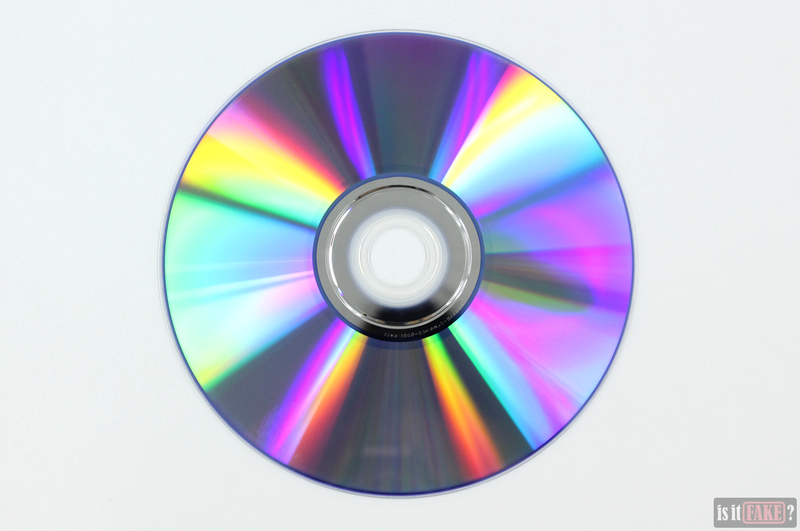 There are 11 discs in total. 9 contain the episodes, with each disc labelled a number denoting its position in the show’s chronology. The final two are bonus content discs. The contents of each DVD were ripped directly from the official DVDs. 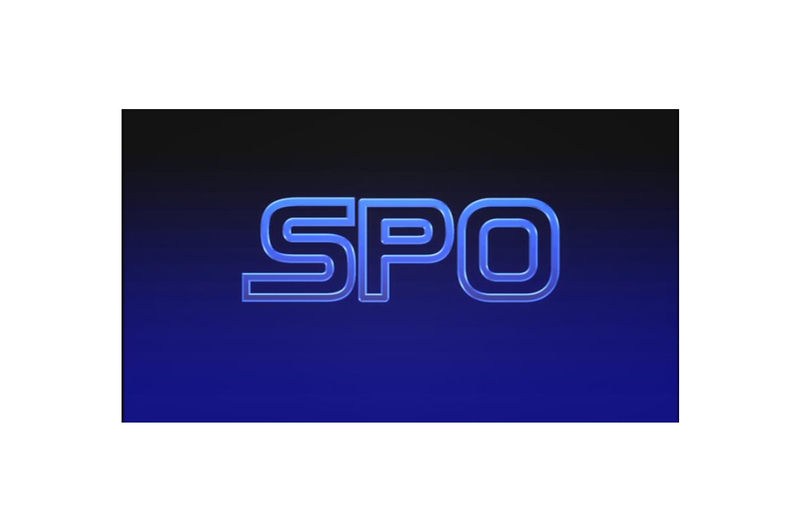 We know this because the SPO logo appears in each video, and SPO Entertainment is the official Japanese publisher of Triangle DVD and Blu-ray products. 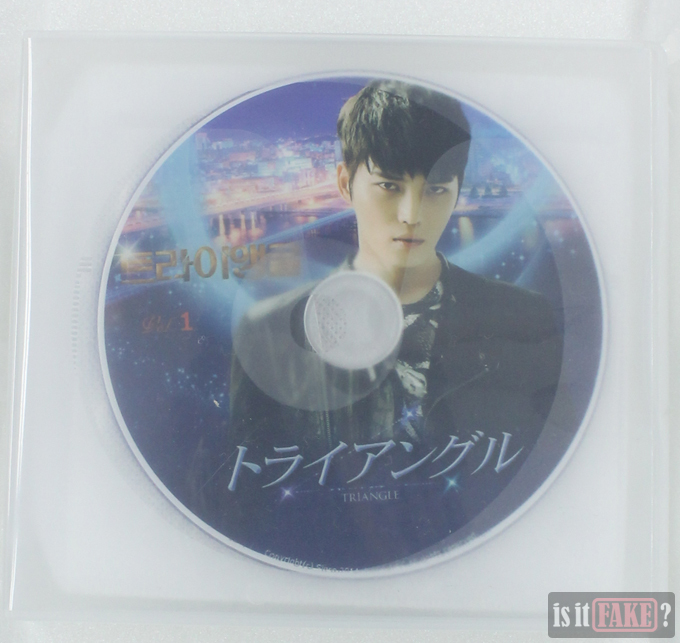 The fake set’s 11 DVD discs also matches the official products’ 11 discs. 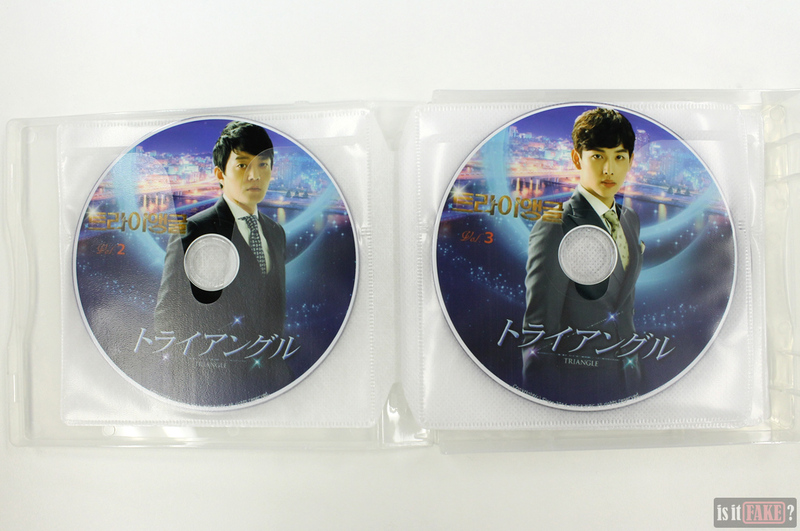 Unfortunately, the official Triangle DVD/Blu-ray sets only have subtitles for two languages: Korean and Japanese. So if you buy this item thinking you’ll be able to enjoy the show in English, you’ll be in for a disappointment. No need to waste $12 on lousy pirated DVDs. 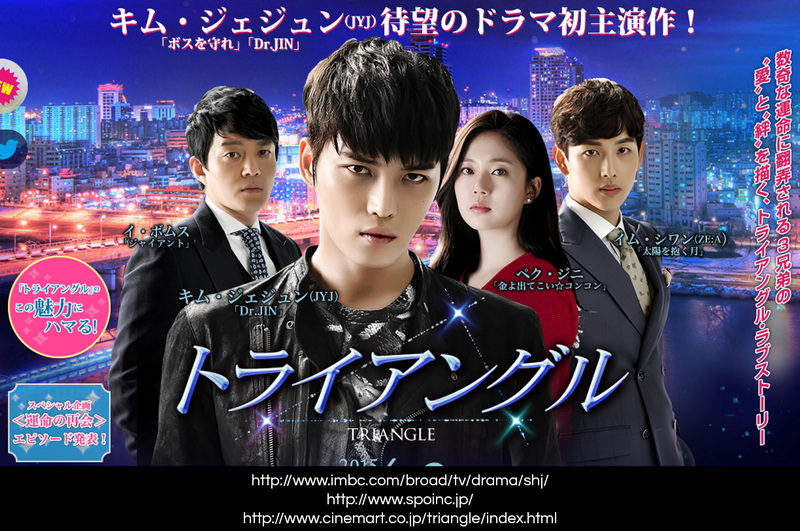 You can watch Triangle for free! 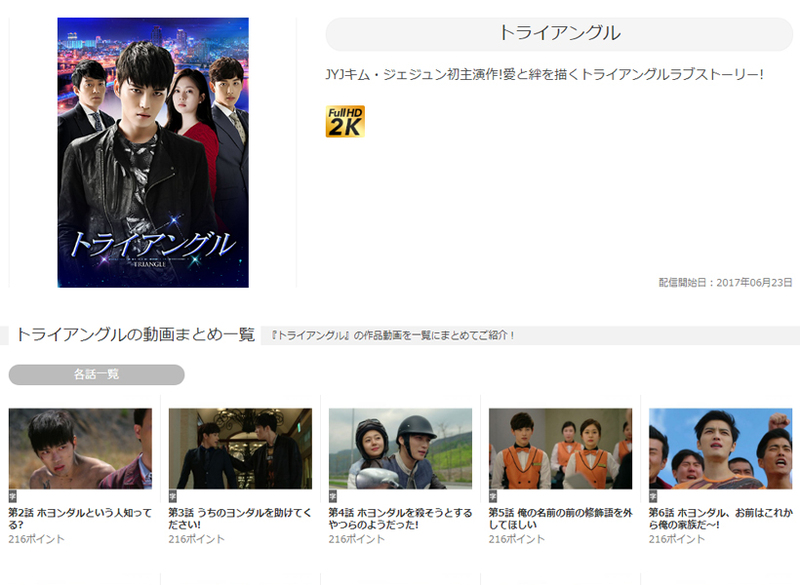 All episodes of Triangle can be viewed for free on a number of legal video on demand (VOD) sites. The shows featured on these VODs boast excellent video quality (HD and above), and English subtitles among other languages. For starters, there’s Viki, a free VOD service offering boatloads of television series, movies, and other types of shows from Asia and all over the world. 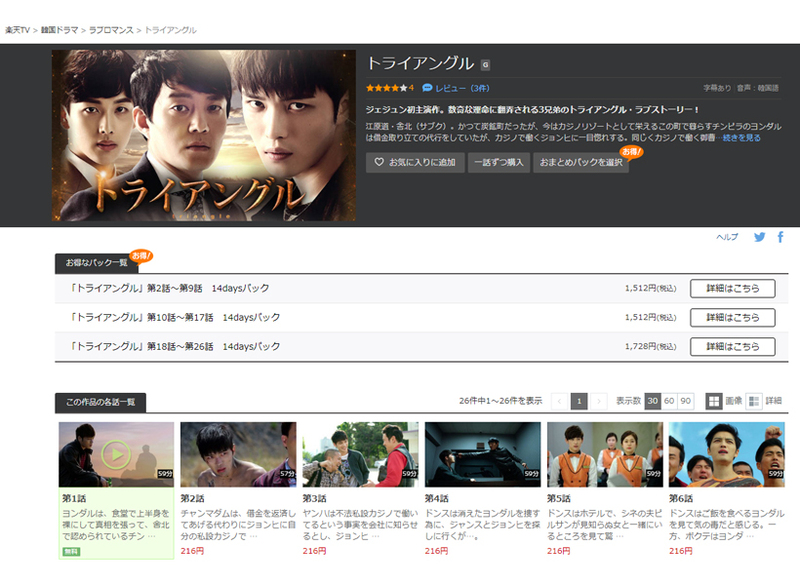 There’s a catch, of course; some of the shows on Viki aren’t available in all regions. Not a problem! The show is available on other sites, including Japanese VODs U-Next and FOD. 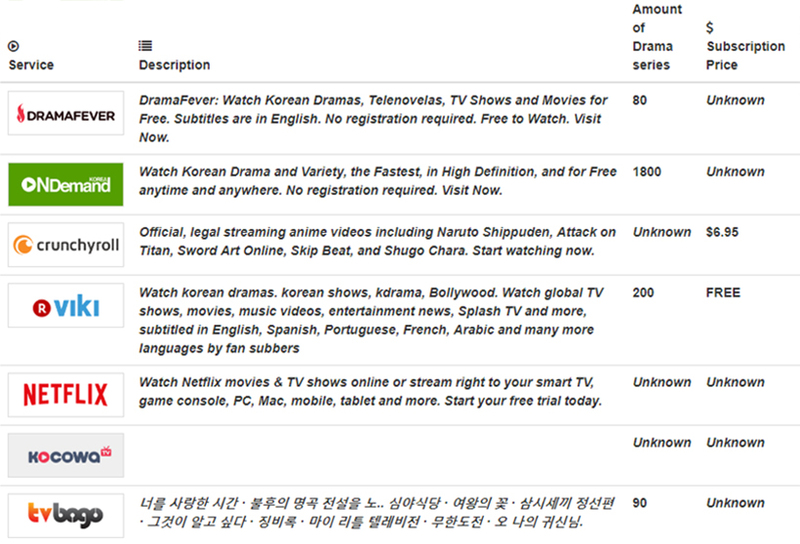 These sites offers free trials, so you can watch hundreds of shows from all over the world without spending a dime. 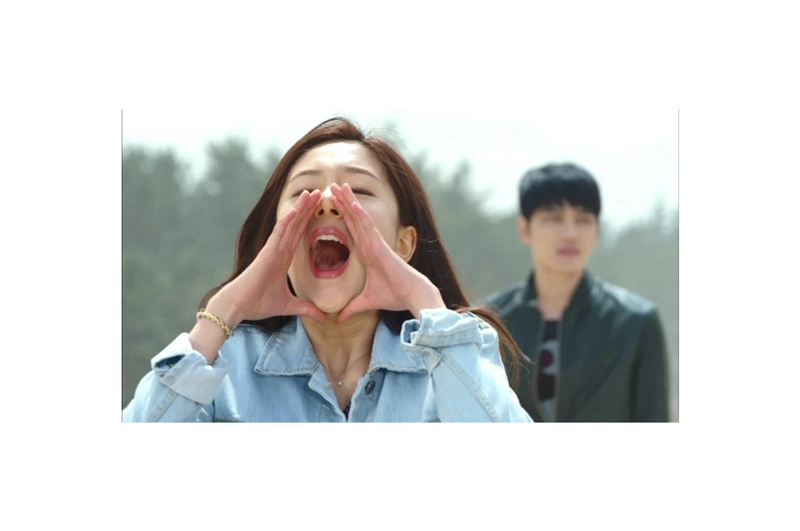 You can also catch Triangle on Pooq (the Korean version of Netflix), or the North American service DramaFever. These VODs are free, but availing of their (inexpensive) subscriptions will give you additional benefits. If you want to know where else you can watch Triangle legally, check out our review of the first pirated Triangle DVD set we acquired. You can also visit our Get-Dramas page for more legal VODs. 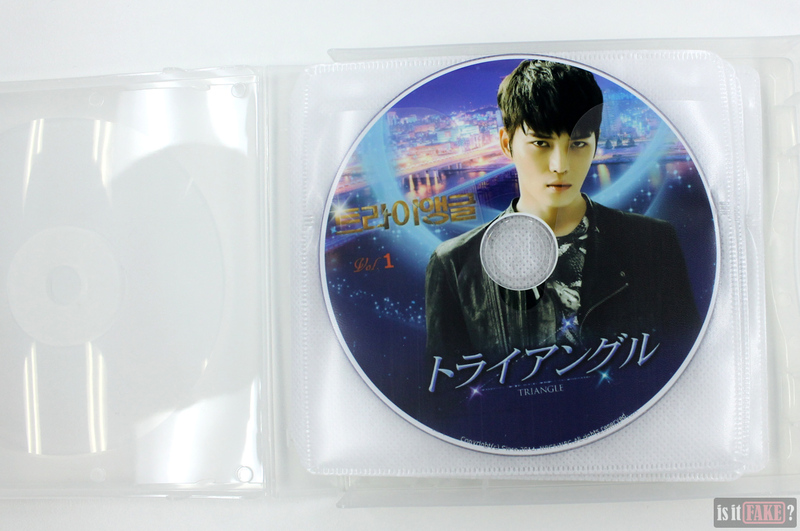 If you’d rather own SPO Entertainment’s official DVD/Blu-ray release of Triangle, visit the Japanese Cinemart store, which boasts an enormous catalog of Korean dramas for sale. The box sets are also available on Amazon Japan; just click here and here. The official Triangle DVDs/Blu-rays are split into two boxes. 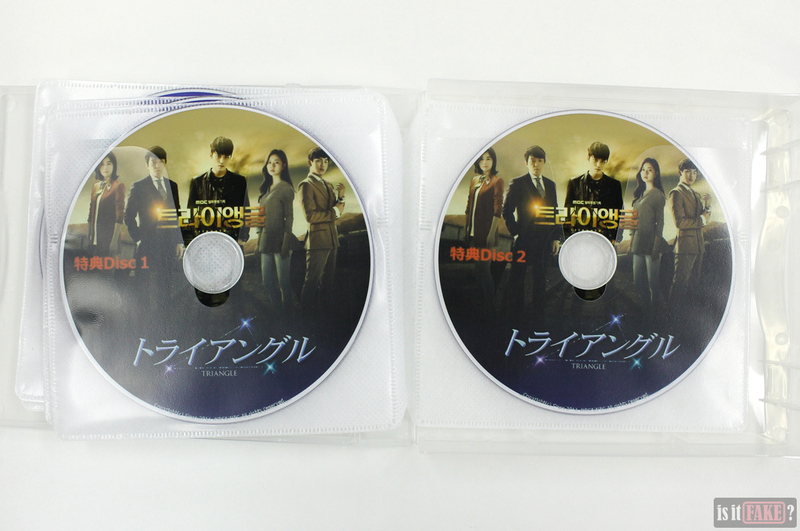 The first comes with 6 discs, while the second contains 5 for a total of 11 DVDs. Each box comes with high-quality bonus goods including interviews, unreleased footage, photos, and full-color 50-page booklets. With their beautiful colors and fascinating imagery, the packaging of official DVD/Blu-ray box sets are works of art. One of the joys of owning such items is therefore being able to exhibit these visual masterpieces in your display case for all to see. 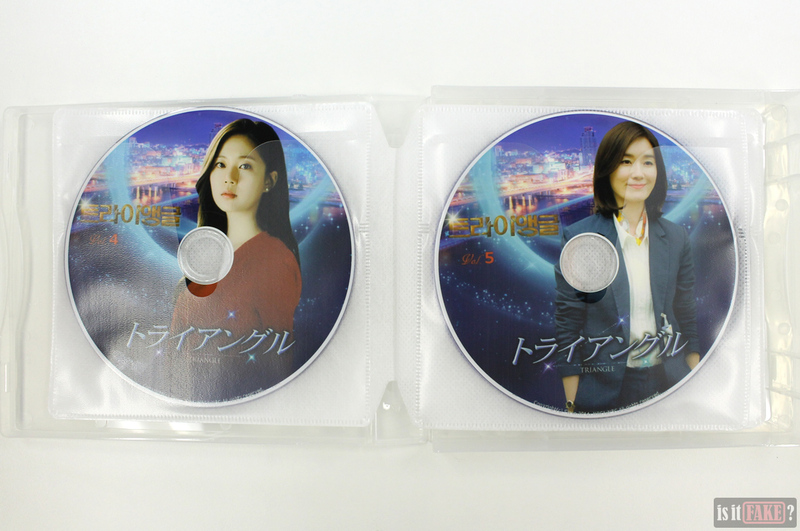 Sadly, the fake Triangle DVD set comes with a case that has no artistic value whatsoever. Ultimately, you’re paying $12 just to watch the show – but why do that when Triangle is available online for free or a tiny fraction of that cost? All in all, this pirated Triangle DVD set has no reason to exist. We’re giving it an 75% terrible rating.